Cosmic Convergence 2012 and Beyond is a primer for the meteoric changes that are right around the corner of the temporal junction point known as 2012. As we move through the final phase of the Galactic Creation Cycle of the Mayan Calendar, we can expect the most profound and fundamental earth changes of the era. Conversely, we can anticipate equally consequential societal changes which will translate to unparalleled political, economic and social revolution around the globe. Truly, tectonic movements will shake the foundations in every sphere of life. Although we face what no human race has faced before as a global population, the world community has been given all that it needs to prepare for the challenges which are about to commence. We all possess, individually and collectively, what it takes to rise to the occasion of this long-awaited and glorious “Shift of the Ages”. “2012 and Beyond” is NOW, so why not prepare yourself, your families, your neighborhoods and communities, cities and counties, states and nations for the eventualities which are about to manifest with awesome speed and spectacle. The unprecedented transformation of individual and planetary consciousness, which will continue to evolve at a pace both unseen and unforeseen, will serve to level the playing field everywhere and anywhere there is civilization. Because the state of the collective consciousness will dictate the future of humanity, everyone counts. Therefore, you may just be the ONE who everyone has been waiting for in your neck of the woods. A few things to remember as this cosmic drama begins to unfold in unexpected and astonishing ways. 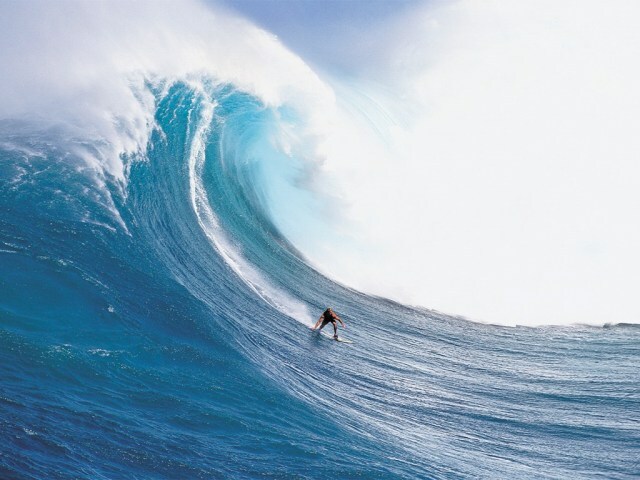 As long as we seize the day, riding out the wave of 2012 and beyond can be achieved with grace, courage and self-mastery. And not without a few sighs of relief and exhilaration, as the galactic waves of Cosmic Convergence continue to wash over Mother Earth.